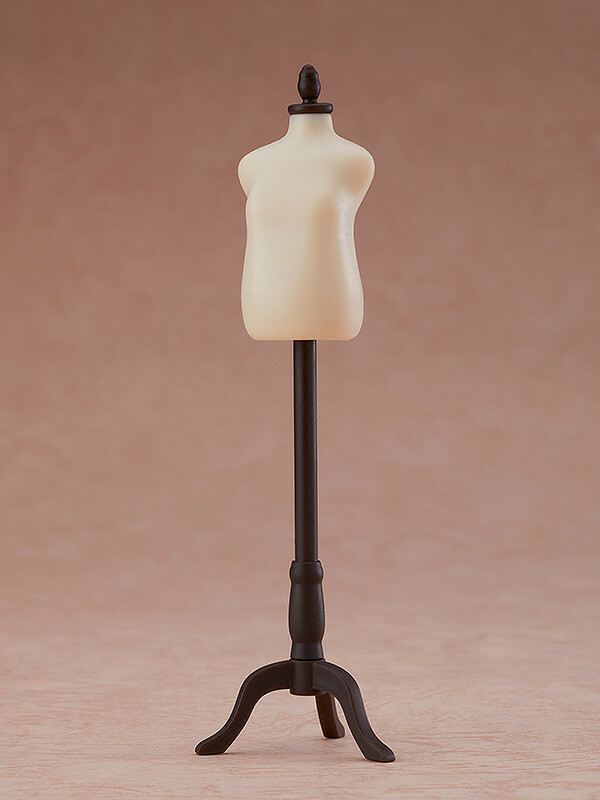 Presenting a torso stand the perfect size for Nendoroid Doll or other doll outfits. The support pole at the bottom can also be placed in either the left of right side of the torso to accommodate outfits with pants. The chic torso stand can also be used as miniature furniture. Preorders will be open from 26th February 2019 (Tue) from 12:00JST until 28th March 2019 (Thu) at 12:00JST.